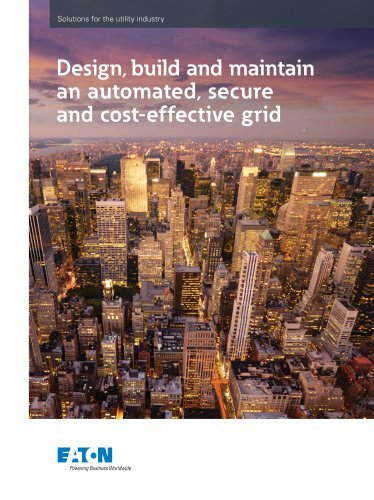 Discover how Eaton can solve your power management challenges. Bringing your business a new dimension of expertise and customized innovative solutions to help you meet the challenging demands of today’s electrical grid. © 2015 Eaton All rights reserved Printed in USA Form No. BR083024EN January 2015 Follow us on social media to receive and discuss the latest product and support information.